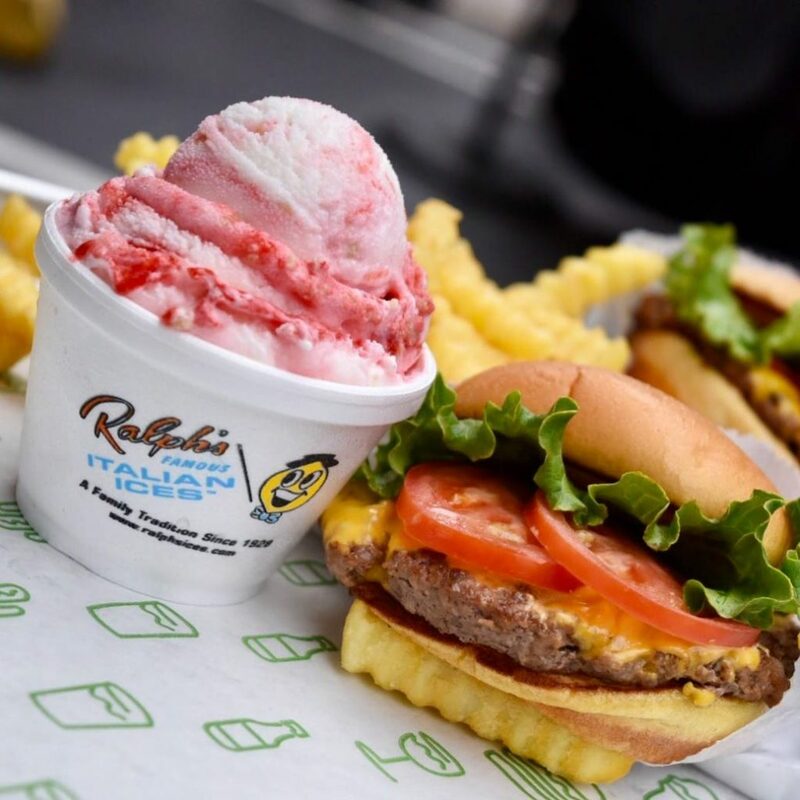 The Ralphie Sandwich is introduced. 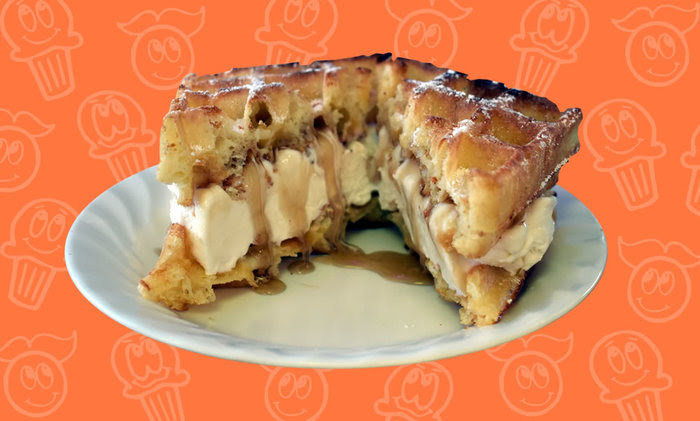 A warm french waffle ice cream sandwich with raspberry, chocolate, or pancake sauce. 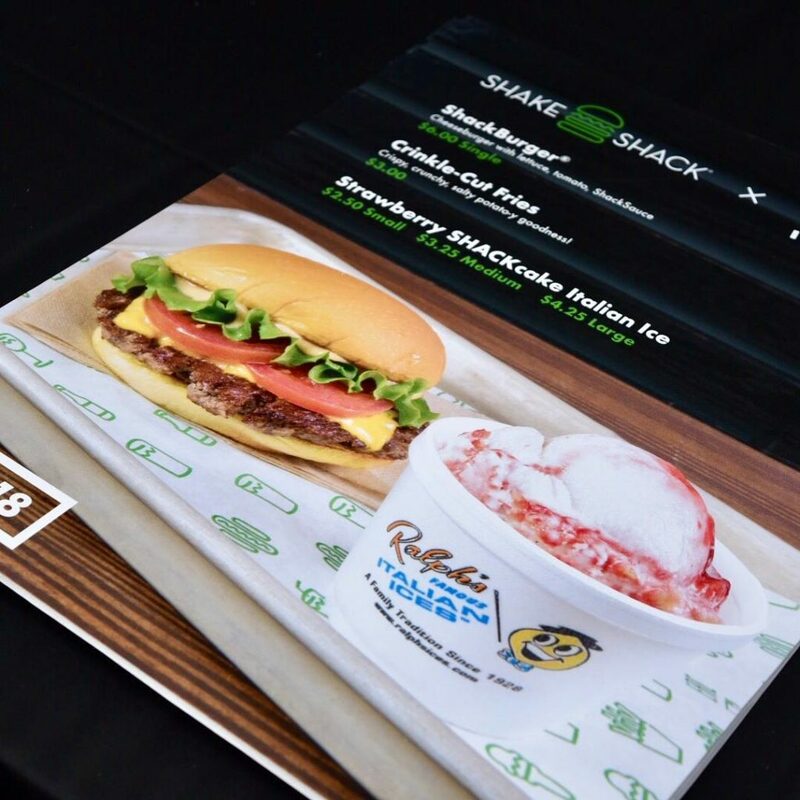 To celebrate Shake Shack opening in the Staten Island, Shake Shack will “popped” up at our flagship Ralph’s Store in Port Richmond, Staten Island. 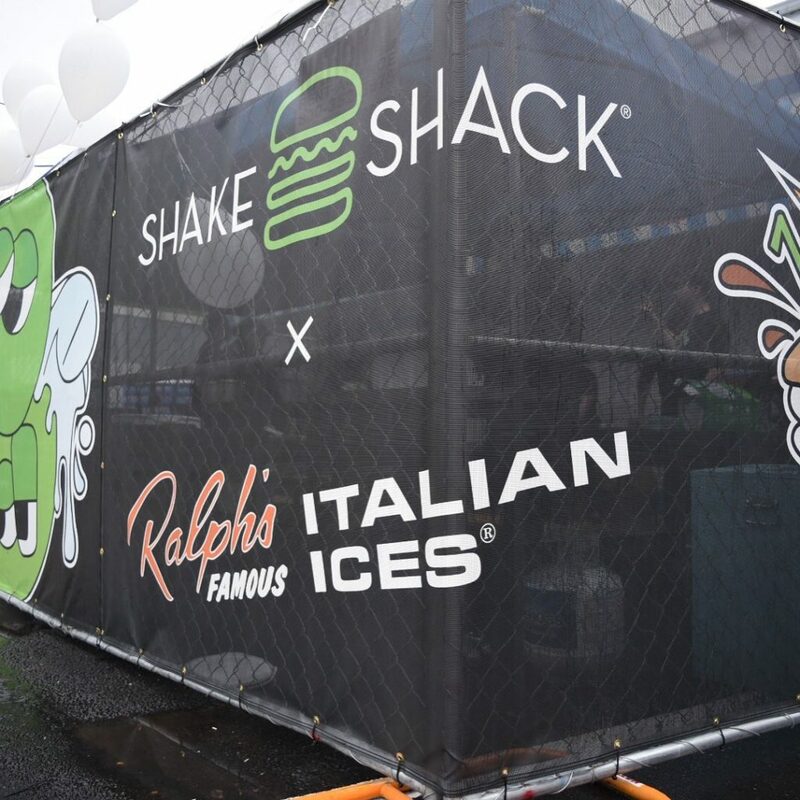 Folks were treated to ShackBurgers and crinkle-cut fries alongside our one-day-only Strawberry SHACKcake flavor Italian Ice. 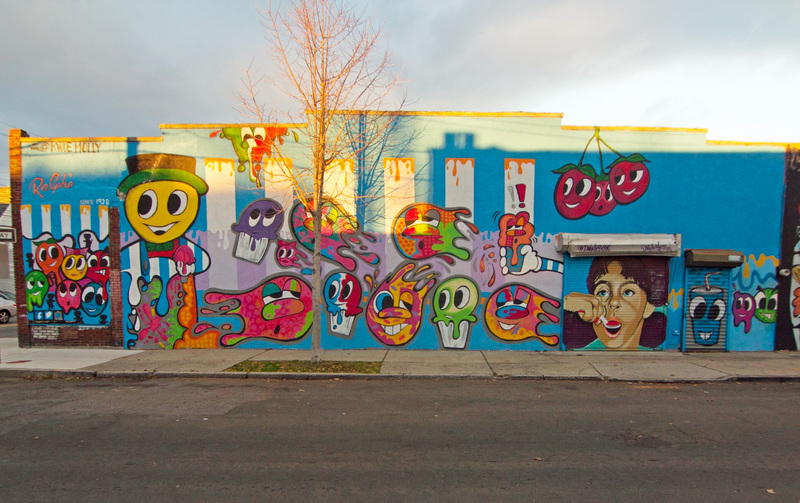 Graffiti artist Kwue Molly paints new mural outside Ralph’s Ices in Port Richmond, Staten Island. 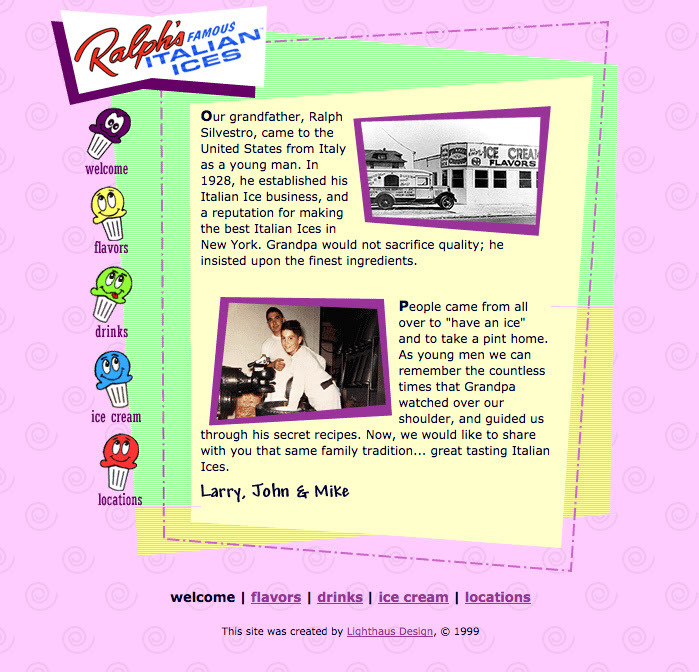 Ralph’s launches its first website. 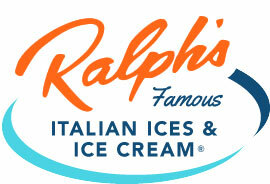 The Ralph’s Franklin Square, Long Island location opens its doors for the first time. 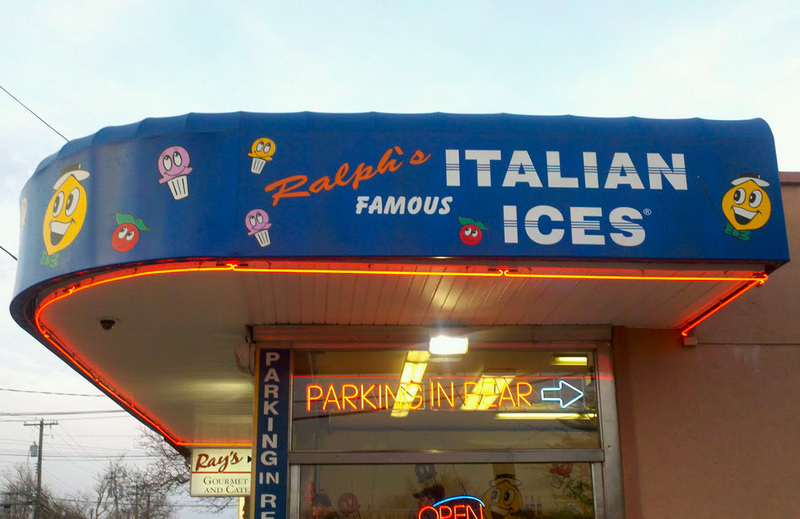 We start delivering Ralph’s Italian Ices to locations outside Staten Island so people could enjoy a real Italian Ice. 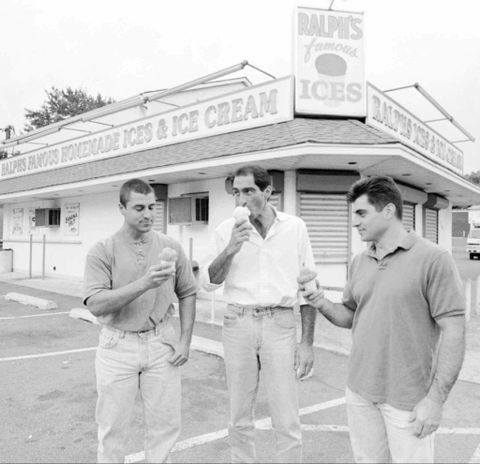 Grandpa Ralph’s three grandsons – Larry, John, and Mike – start working in the Staten Island store. Grandpa Ralph retires. His two daughters, Lucile and Elise, continue the family business. 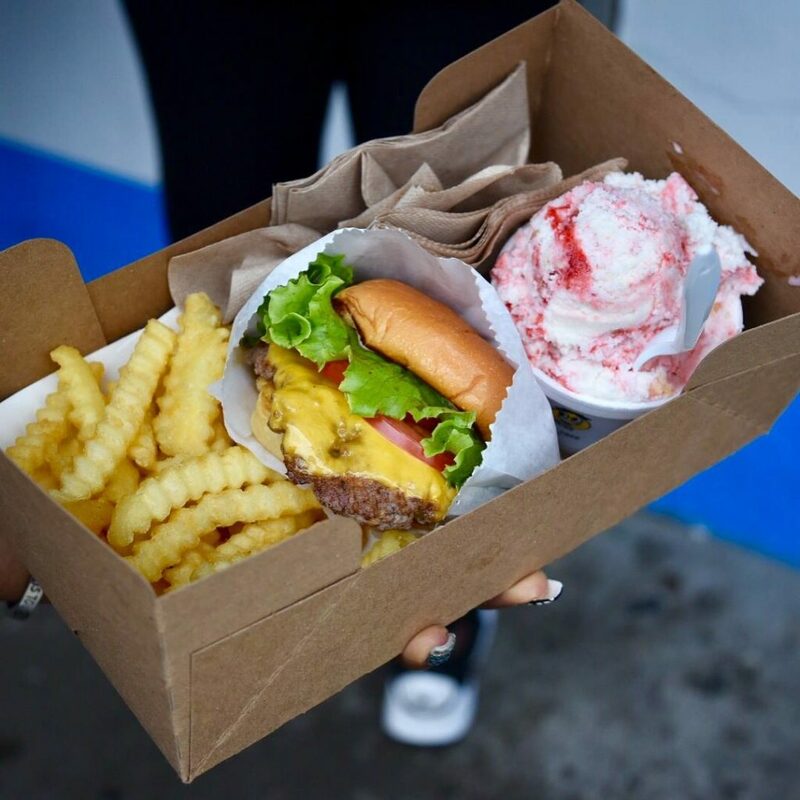 This next generation started to create new flavors, always using the finest ingredients available in order to maintain Grandpa’s high standards. 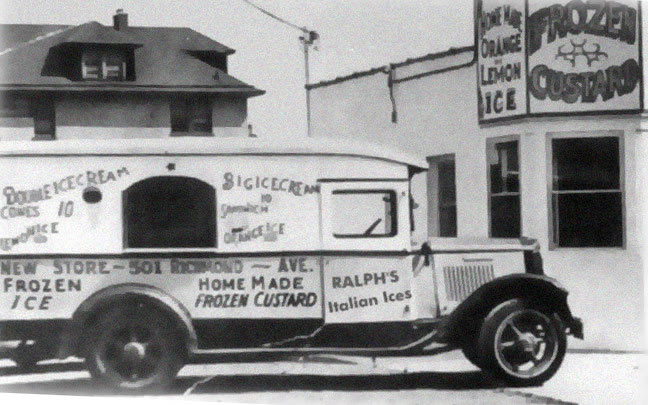 After our grandfather Ralph’s treats became a summertime favorite, he opens his first retail location on Port Richmond Avenue in Staten Island. 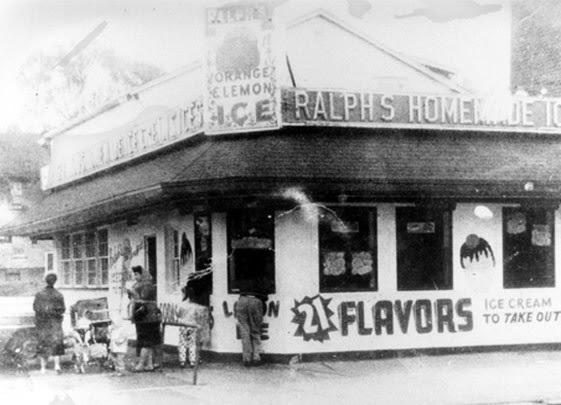 The niece of Ralph’s Ices founder – marries Joseph Carannante four years after meeting him while working the counter at the Port Richmond, Staten Island Ralph’s. 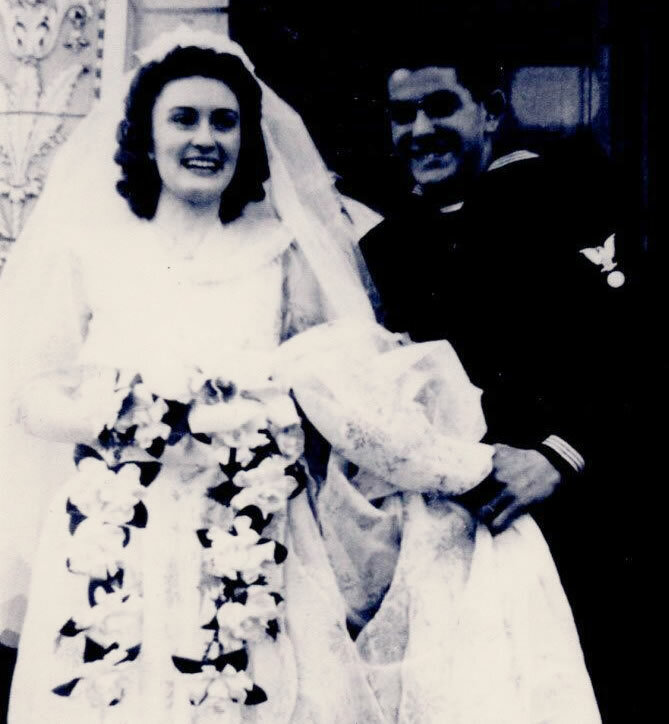 Our grandfather, Ralph Silvestro, came to the United States from Italy when he was a young man. 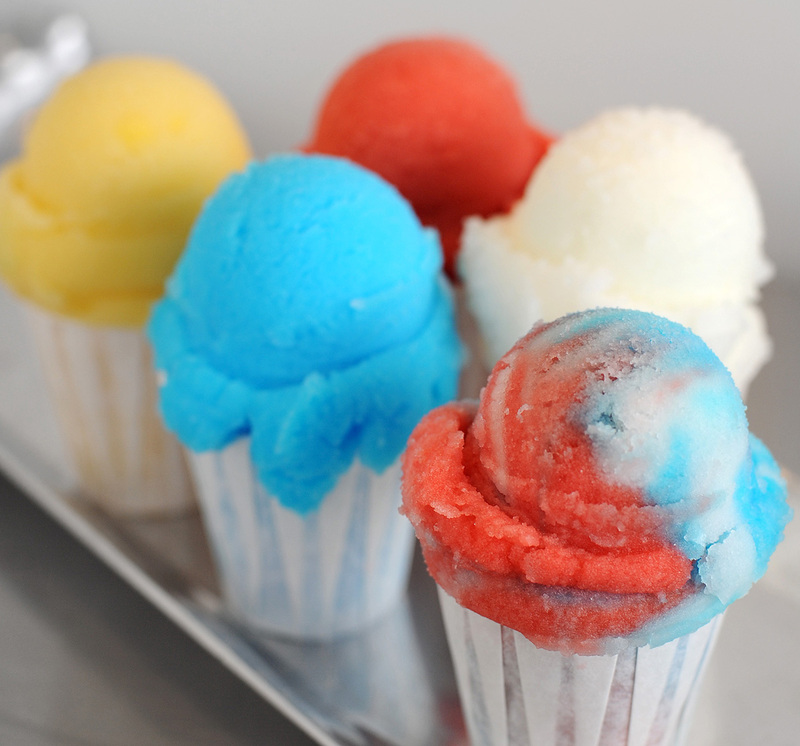 He began making what would turn out to be his famous Italian Ices and sold them throughout Staten Island.